For those in the know, enjoying the waves surfing is not the only adrenaline fix from the raging, foaming kahunas that come your way. 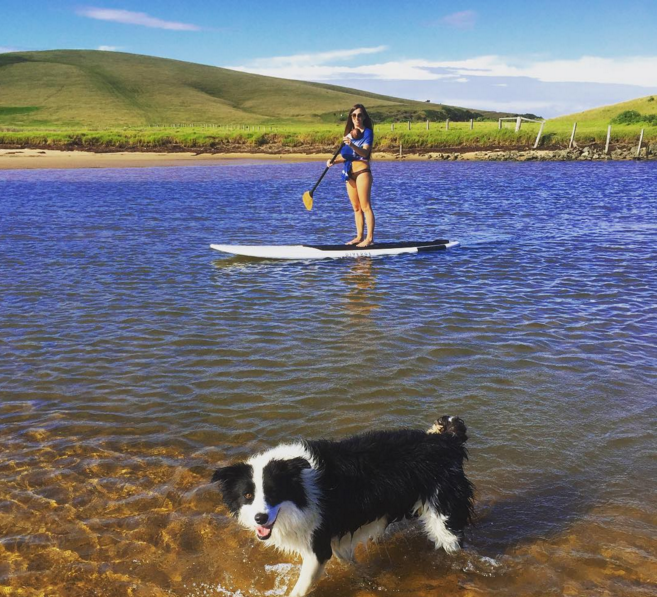 There’s also stand up paddle boarding (SUP) to try too. But this sport cannot be enjoyed just anywhere. Because of the level of skill and the specific requirements, you have to choose your spot carefully. 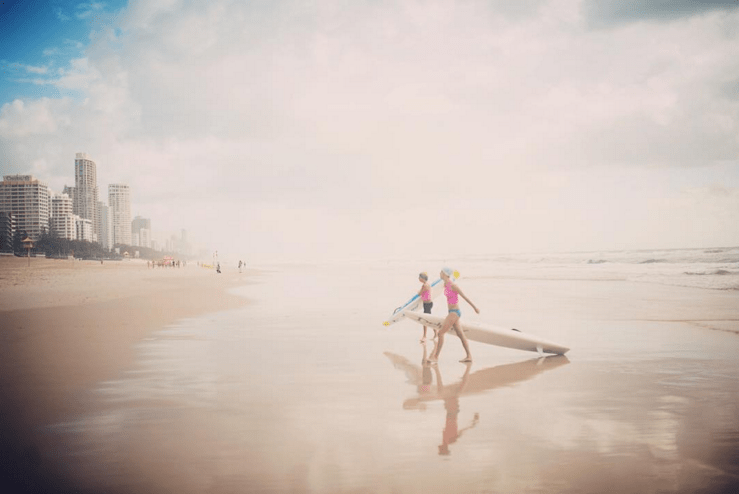 Oceania is the motherland for all the water sports, and stand up paddle boarding is no exception. 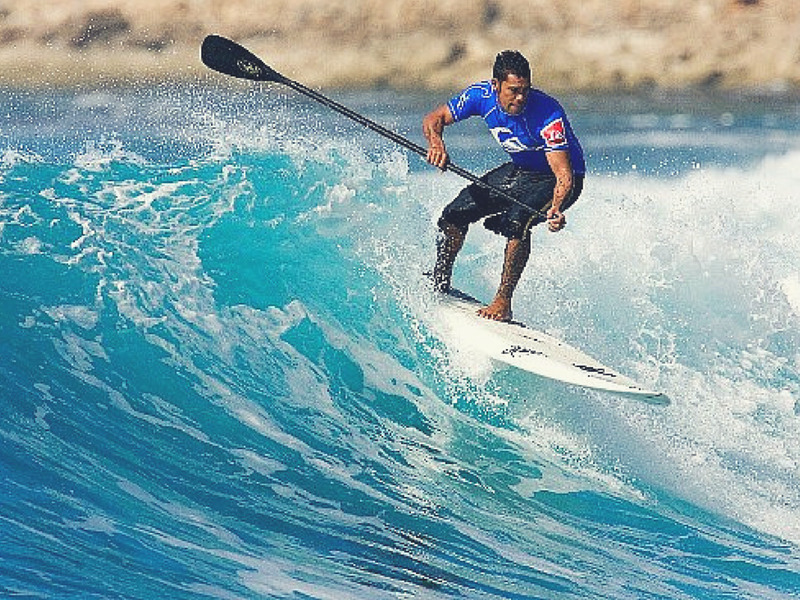 Here are the best spots for SUP that you can find in Oceania. Since there are not many breakpoints in Perth, the waves are far easier on you than on the Gold Coast or in Surfer’s Paradise. Leighton and Cottesloe are great places to start, but do not be afraid to go far north and south in search for some tamer waters to surf with your big board. Brisbane is very generous when it comes to SUP spots. If you are just beginning, you can start with some exercises on the Brisbane River. However, if you are an advanced SUP person, head to the Redcliffe Jett Beach or Moreton Bay. You can even find company there or some classes that offer yoga with your board before hitting the waves. This is definitely a place worth visiting if you are a SUP aficionado. It is in New South Wales, near Kiama. Even if the weather is not to your liking, you can always hit the great Natural Necessity shop and check out their awesome accessories. Freshen up your gear there and hit the waves, because the calm waters are really welcoming. This is the first and the most logical stop for all SUP lovers when they head to New Zealand. 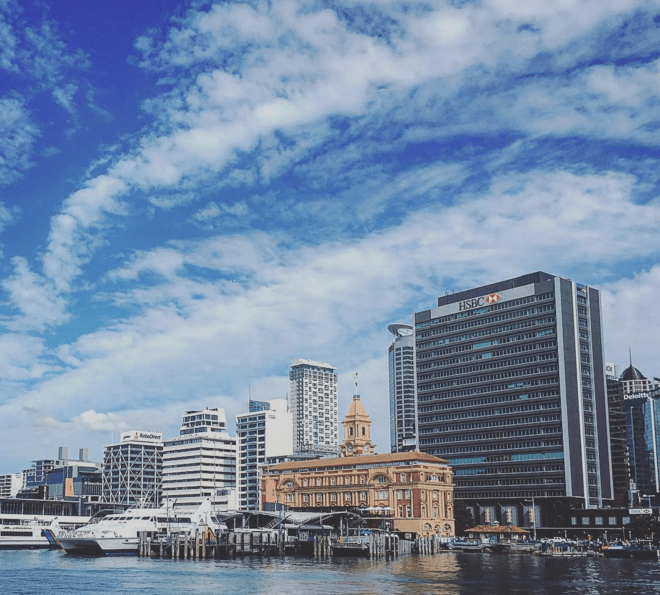 What makes it so perfect is the geography and the topography of the place because Auckland has a variety of small inlets along its coastline. This means that it’s almost impossible for the monster waves to reach the beach and that is a true heaven for stand up paddle boarding. 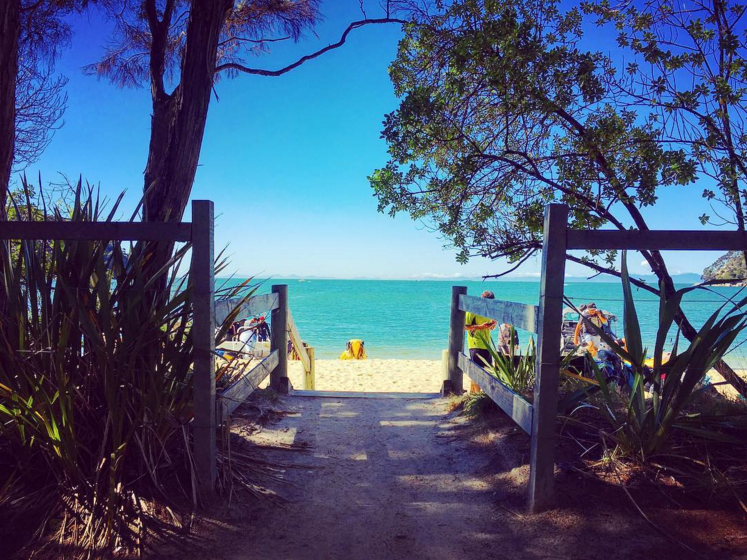 There are many beaches for you to try, but you can start with Takapuna if you need a suggestion. For a change of scenery from Auckland, Leigh is just an hour drive up north. The waters are calm, gorgeous and inviting. It’s so amazing, in fact, that you will be tempted to turn your SUP trip into a snorkeling trip as well. Feel free to do so, as this is a great chance to have an unforgettable day on the big blue waters of New Zealand. True adventure awaits those that head to the the South Island and enter Abel Tasman National Park. Make sure that you have a couple days to spend because you will be mesmerized by the wildlife, nature and the waters. Don’t be surprised if you meet dolphins while you enjoy your stand up paddle board. Take it easy and enjoy each and every one of the endless sunny hours this place has to offer. It’s also a popular spot for sea kayaking. 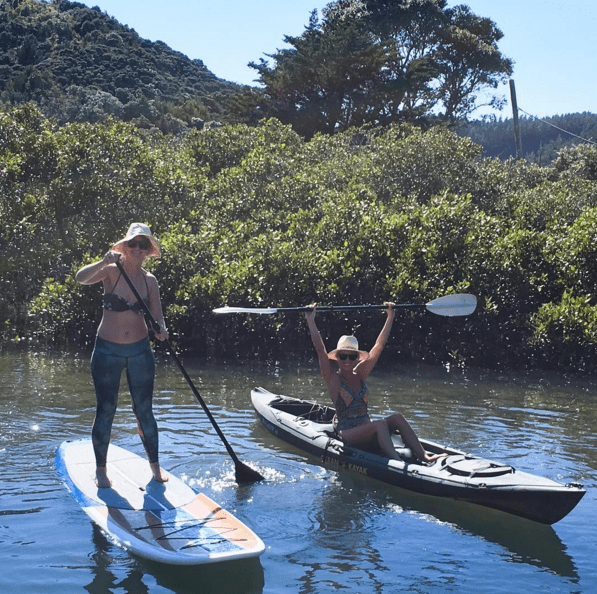 Besides the amazing gear, the perfect weather and the lovely time you will have paddling, you also need to be aware of the etiquette that goes with SUP and surfing. There is always enough room for everyone on the water, so please be aware of surfers and stay away from them. Also, never forget about safety – enjoy this sport only if you are a confident swimmer so you don’t put yourself in danger. Roxana is a travel enthusiast and lifestyle consultant from Sydney, Australia and she loves to write about her adventures. She is all about a healthy lifestyle, loves to run with her husband and dogs and has fun cooking exotic meals for her family. 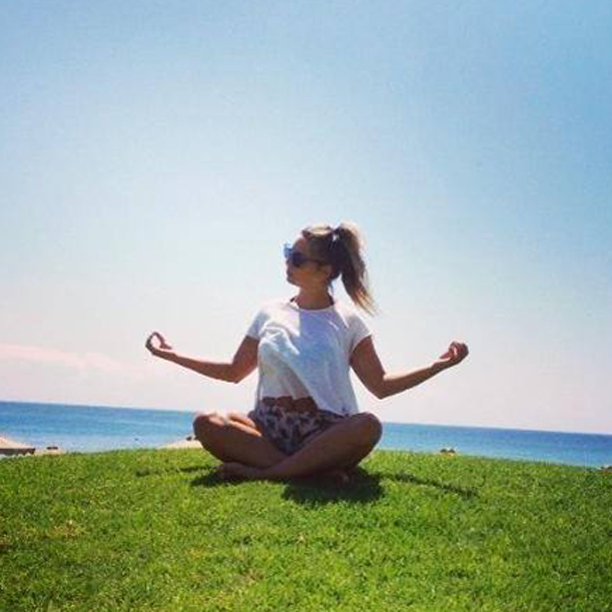 Being a typical Aussie, she often hits the waves and loves beaches and sunshine! You can find out more about her writing following her on twitter.